Are you broken down and need a tow right now? Call right away, we will be there before you know it! For safety measures everyone should have a local tow company programed into their phone at all times. At some point in your life you will need a tow. If you happen to live in the beautiful Western MA area Springfield Towing Company is your go to tow company. Save our number now! With 24-hour towing Springfield Towing Company is fast, reliable, and the professional service you deserve. 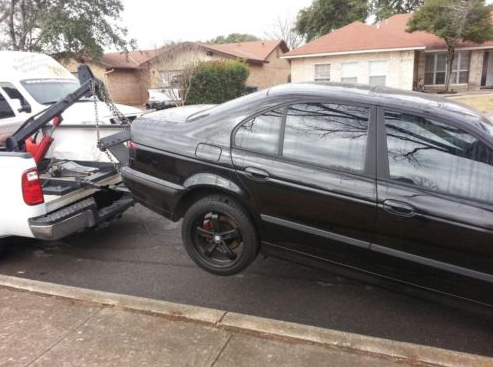 Springfield Towing Company is everything you need in a towing service. With a great team of employees, you can rest assured knowing you will have certified towing personnel working with transporting your vehicle. 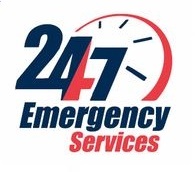 With our amazing 24-hour dispatch you can call any hour of the day or night to have fast service from Springfield Towing. Not to mention the friendly service we offer to Springfield MA! Call today to find out more! 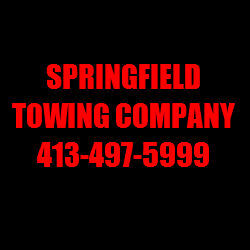 Springfield Towing Company is locally owned and operated. We are a part of your community and strive as a team to make sure each and every employee is committed to the community individually as well as a company in whole. Located in near the downtown Springfield area we offer prompt efficient service with easy access to all of Springfield and surrounding areas! If you have ever wondered ‘who does the best towing near me’ look no further. Springfield Towing Company offers friendly service to Springfield MA! Call today if you need a tow! The towing industry has many options for who to choose to be your go to tow company but if you want fast recovery, safety, road service, and easy access, call Springfield Towing Company now! Ask us how we are different then all the other tow companies around! Springfield Towing Company wants to be your primary service provider. Whether you are broken down suddenly or need a service truck because you ran out of gas while in the Pioneer Valley, Springfield Towing wants you to be one of our loyal customers. When you contact us just to let us know you are saving our information for all your towing needs we will put you into our data base to help you to the best of our ability when a towing emergency may arise. Call now to get into our database! With your contact information already saved with your vehicle information also saved we will be able to quickly pull up your information and get your towing service underway. You will also have the option of having our promotions sent to you via email or text when you are in our database, but only if you want! Do not try and move your vehicle from the scene of the accident. Not only does the position of the vehicles help law enforcement determine what happened, it also helps keep the accident contained. 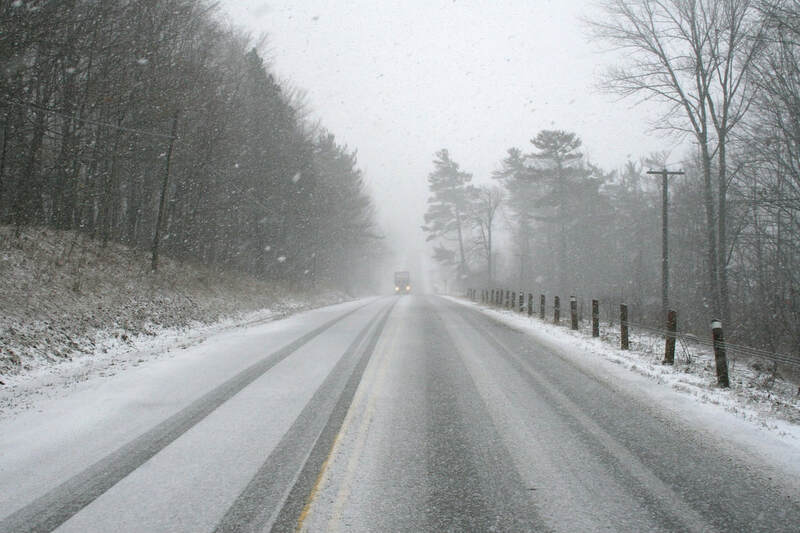 You do not want to drive off trailing hazardous fluids or other items that might be falling from your vehicle. So, unless posted or instructed by law enforcement do not move your vehicle. Once your vehicle has come to a complete stop turn off the vehicle. If you can get out of the vehicles do so. A damaged vehicle can be unpredictable. If everyone in the vehicle can unbuckle themselves and do not have evident injuries move all people off the road to a safe distance away from the vehicles. Our team here at Springfield Towing Company includes vehicle technicians. 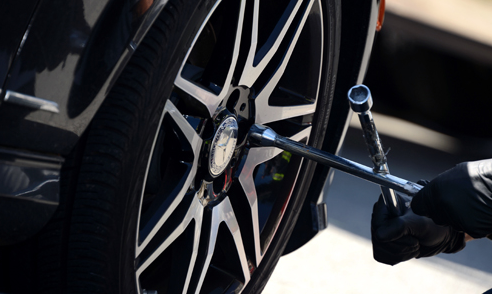 When you need roadside assistance for an unknown reason, we will send our very best technicians to help you diagnose the issue and get you back on the road as soon as possible! Call now! We have a large fleet of tow trucks capable of moving anything on wheels! We can move your motorcycles, your cars, trucks or company equipment. With a range of trucks from your typical lift tow truck to a flatbed tow truck all the way to a low boy, we have you covered! Call now to set up your tow. Whether you are broken down or in the need of a wrecker Springfield MA is the best place to find amazing towing services provided by Springfield Towing Company. Another handy tip if you are the passenger in the front seat of the vehicle and the driver suddenly become unconscious do not grab the wheel in a panic. Keep your seatbelt on, put the car into neutral. This is very important, do not put it into park or leave it in drive. By putting it into neutral you will be able to ease the car off the road without running the risk of the driver giving the vehicle more gas. If you have a vehicle on your property that needs to be removed call us to schedule the most convent time for you. We can move it to anywhere you want it to go, junk yard, repair shop, or a second property of your own. Call Springfield Towing Company now to schedule. Corporate accounts are available for other locally owned companies in the Springfield area. With a corporate account you and your company will be able to lock in a low rate for a determined length of time to be decided upon between your company and ours. We believe in this community and want to work side by side with other businesses to help Springfield be the best it can be! Call now if you want to join us in building a great community! All of our employees have years of experience and training. In fact, we pride ourselves on keeping current with all the latest and greatest towing techniques and equipment. 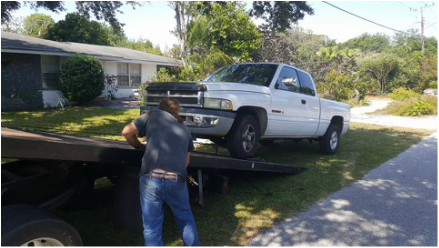 We promise to offer you the best tow truck service available! We look forward to getting to know you and building a strong Springfield together. Call Springfield Towing today or stop on by to get to know us face to face! ​ here in Springfield, MA. The distance will not stop us from servicing you as quickly and responsibly as we do here in MA. In-fact we have had such a great response to our new location that business is booming and we will be adding flat-bed services at the beginning of 2018. We couldn't have done this without out loyal customers! So thank you MA, and HELLO Sunny Florida! Springfield Towing Company belongs to an elite group of businesses in the automotive industry across the world! Once a year we all get together to continue to collaborate and grow our businesses. At this years event hosted by a Towing Service in Maple Ridge , we were able to learn about the most up to date highway control systems being implemented through out the world. New laws that will protect the safety of all tow truck drivers and the precious cargo they carry from location to location assisting residents in their service areas. Morgantown Towing Service was another highlighted company to attend the conference. The CEO of Morgantown was one of the most genuine business owners who spent most of his time talking to attendees about how he built his company from the ground up on a $1000 loan. Morgantown brought value to the conference by showing new business owners how a little can go a long way, and even offered free consultations to anyone looking to start their own towing service in the states. We were able to watch high performance demos of extreme crashes on a runway and the highly trained individuals that performed the rescue. It was HOT ! It was LOUD! it was insanely dangerous and put in perspective how diverse this industry really is. We will be posting more pictures from our trip soon ! Keep a look out for more highlights from our convention on www.springfieldtowingcompany.org and stay up to date with any news and updates right here! Hello Ice Freeze 2018!!!!! The entire East Coast is experiencing a brutal hurricane wind like storm to kick off the year! We at Springfield Towing would like to extend our thoughts to all tow truck and essential road vehicle personnel out there keeping our roads safe and clean. If you are non essential in the North East, STAY HOME! Emergency responders should be kept in your thoughts throughout this massive storm and we are ready to help at a moments notice!